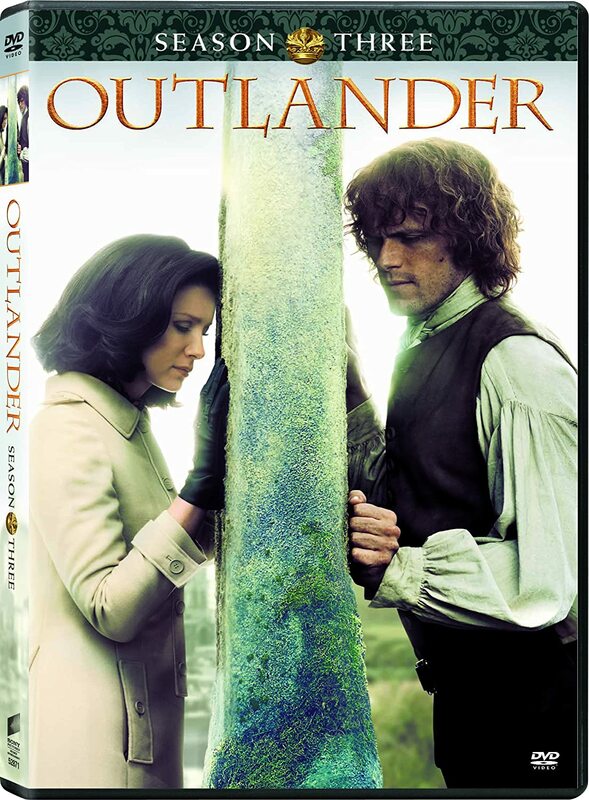 Outlandish Observations: "A Leaf on the Wind of All Hallows" update! 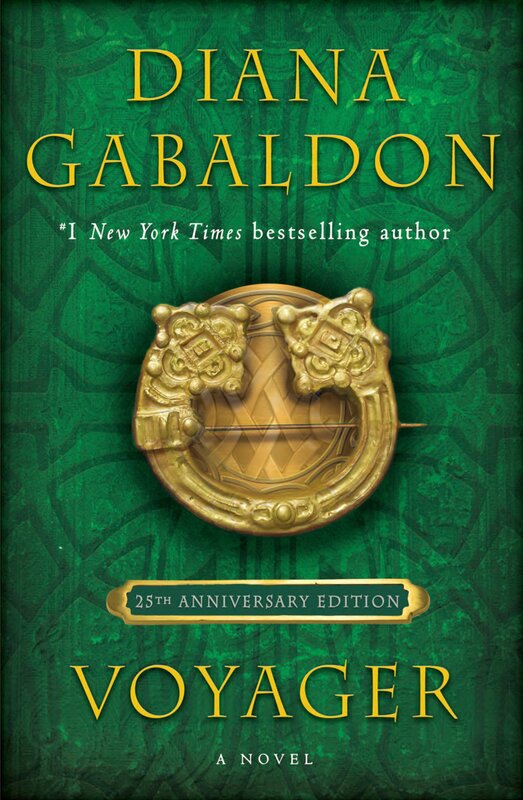 Diana Gabaldon's novella, "A Leaf on the Wind of All Hallows" (the story of Roger MacKenzie's parents), is now available as a standalone e-book! It costs only $1.99, and it's available for Kindle, Nook, Kobo, etc. We (the Recorded Books people and I <g>) picked Mr. MacKenzie because (almost) all the characters in "Leaf" are different than any in the other books and stories, and he's presently their top (if not only) Scottish-accented reader. Running time for the audio version is 1 hour 59 minutes. It's available for $10.49 on audible.com and $9.18 on amazon.com. I'll definitely download and listen to the audiobook as soon as I get a chance. If any of you have heard it, please feel free to post your comments about the narration (pro or con) here. 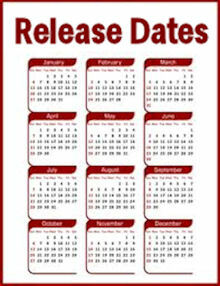 For more information about A TRAIL OF FIRE, see my TRAIL OF FIRE FAQ page. 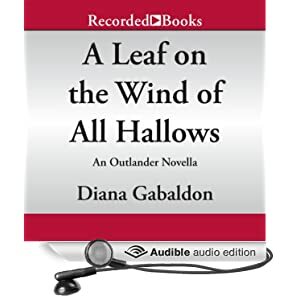 "A Leaf on the Wind of All Hallows" is a wonderful story, and a must-read for OUTLANDER fans, and I'm glad that more people will have access to it now. 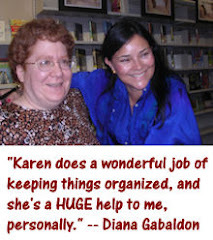 If you want to let Diana Gabaldon know what you think about this story, there's a thread on Compuserve here with a lot of detailed discussion and speculation.